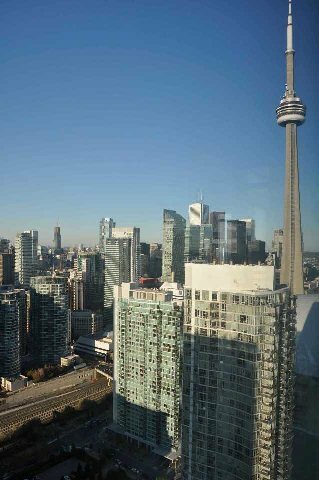 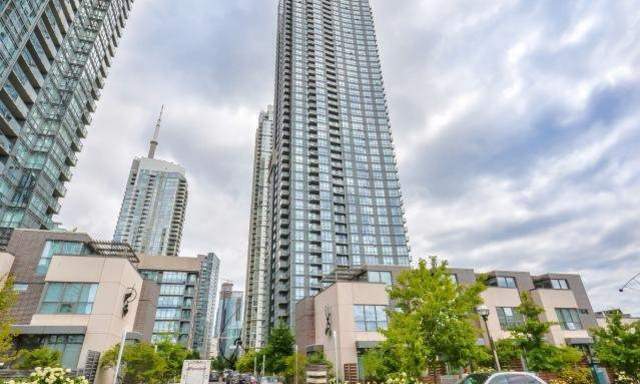 This 55th floor, 720 square foot property is a professionally managed 1 bedroom (+Den), that is bright, spacious and clean. 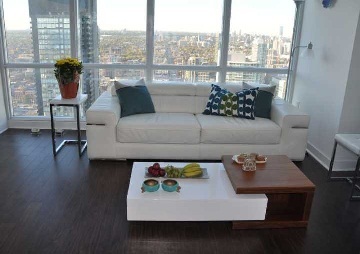 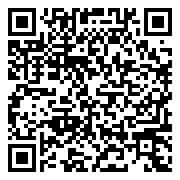 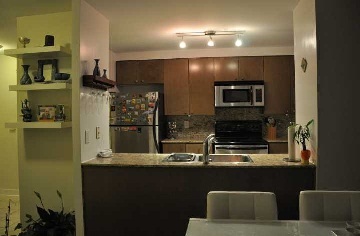 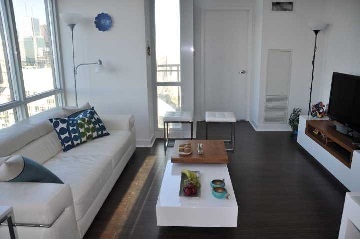 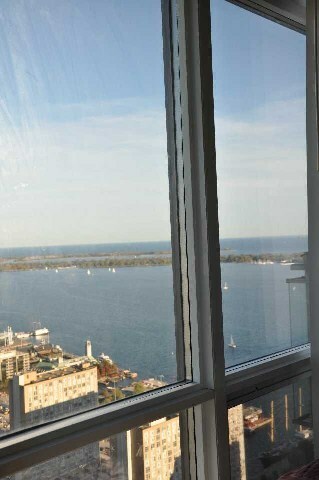 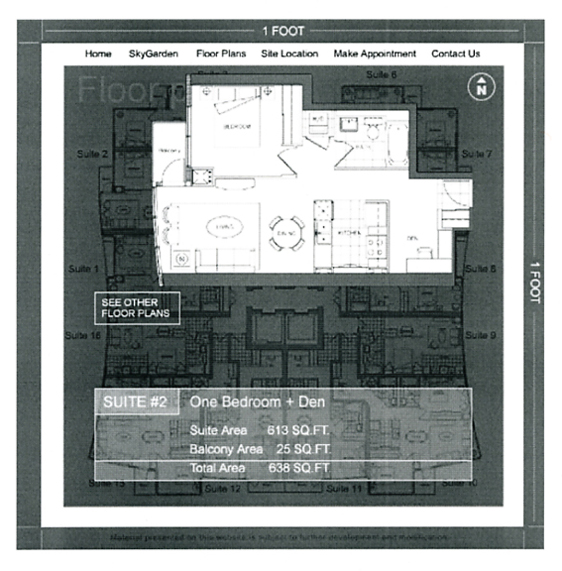 The apartment has 1 bathroom and is conveniently located near Fort York and Spadina. 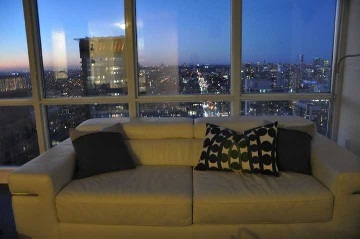 – Beautiful living room with great views. 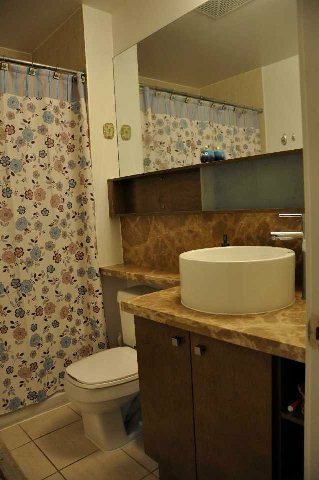 – Clean and well kept bathroom.